When your tooth starts hurting, it can bring your whole day grinding to a halt. Toothaches are a sign that there’s something wrong, but you might not be able to get into the dentist to get it checked out right away. What happens is the pulp of your tooth becomes inflamed, which irritates the nerve endings within. 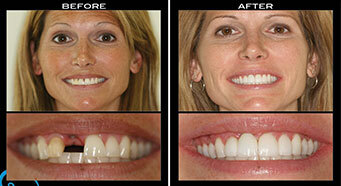 This can be the result of cavities, trauma, or an infection. With that in mind, we’ve put together a list of some ways you can soothe a toothache until you can see the dentist. Do you have a toothache that won’t go away? 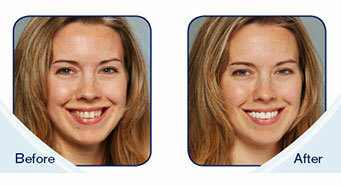 Call White Smiles Family Dentistry today to schedule an appointment. 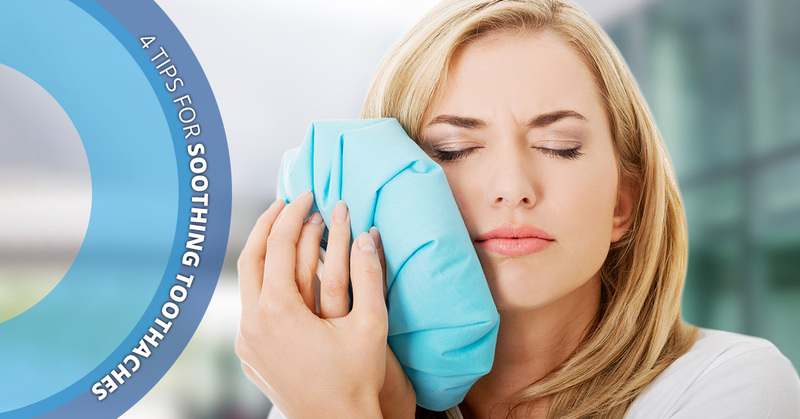 One of the best ways to soothe your toothache is also one of the easiest. All you need to do is mix ¼ to ½ tsp. of salt into a glass of warm water. Gargle the salt water mixture for five to ten seconds, spit it out, and repeat as needed. Salt water kills the bacteria in the area where your toothache is, which helps to relieve the pressure on the nerve endings. It’s important to remember, you should not swallow the salt water as it can cause severe dehydration. While painkillers can often provide fast relief for a minor toothache, an over-reliance on them can result in other health problems. Because a toothache can make it hard to eat, talk, and sleep, taking an over-the-counter painkiller can help give you relief to get through the day. Whatever you do, don’t place the aspirin directly on the gum of your aching tooth. Aspirin is an acid that will burn your gums. Just take the aspirin as you would for any other pain issue. Also referred to as Eugenol, clove oil is often used as an ingredient in dental products. It is utilized thanks to the anti-inflammatory, antibacterial, antioxidant, and anesthetic properties found within cloves. This makes it a great option for soothing toothaches while fighting infections. All it takes is two to three drops of clove oil mixed with olive or cooking oil. Mix that together and apply it to your sore tooth. If you want, you can apply it with a cotton ball. Clove oil can be found at most drug stores, so you won’t have to go far for it. If you think back to old cartoons, the classic image of someone with a toothache shows them with a cloth wrapped around their head. You can get some relief by putting ice in a zipped baggie, then wrap that in the cloth like Bugs Bunny used to. The cold temperature of the ice will help numb your pain. The cloth is very important because you don’t want to apply ice directly to your affected tooth. When a tooth is inflamed, it is extra sensitive to heat and cold, so it will end up hurting you if you don’t have that buffer. Now that you have the tools to soothe your toothache, it’s time to make an appointment to get it checked out. 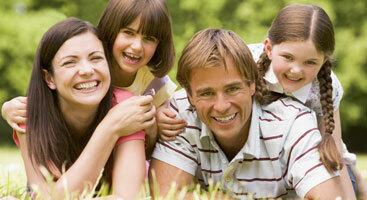 If you’re looking for a dentist in Albertville, look no further than White Smiles Family Dentistry. We’ll be happy to help!